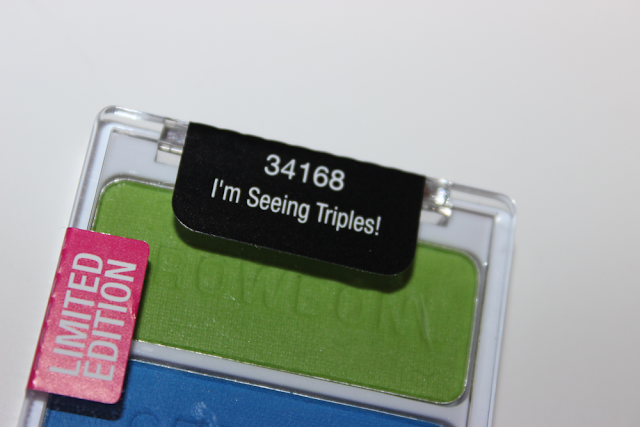 Wet N Wild Limited Edition Trio in I'm Seeing Triples! 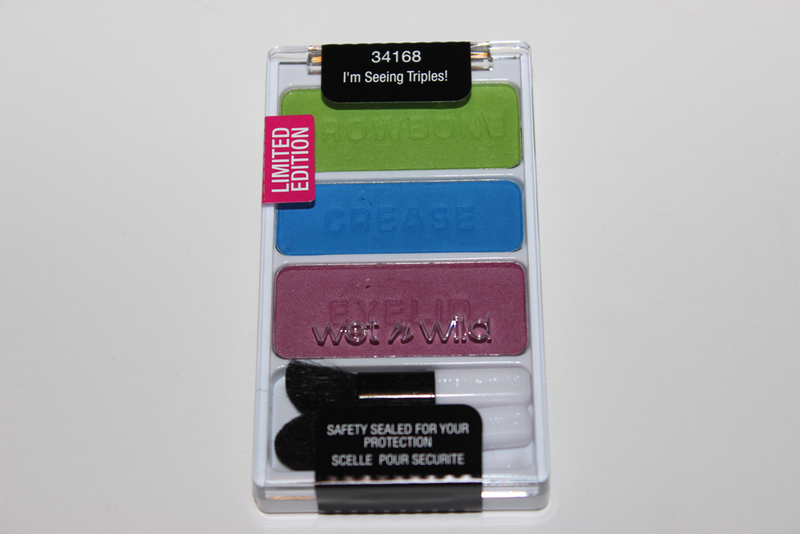 Hey loves today I have a review and swatches of the new Limited Edition Wet N Wild Eye Shadow Trio in I'm Seeing Triples! 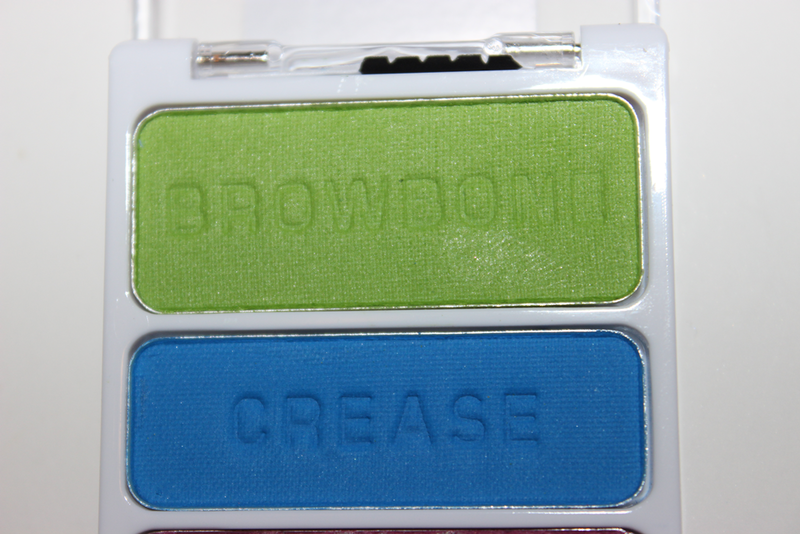 This trio is part of the new Pop Art Craze collection which includes this trio. 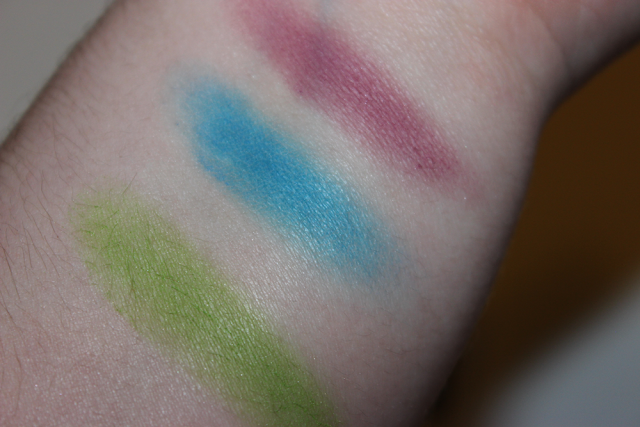 I was very excited to see the amazing and fun colors that came in these trio's. I'm Seeing Triples! Comes with a lime green for the brow bone, a bright blue for the crease and a medium shade pink for the eyelid. 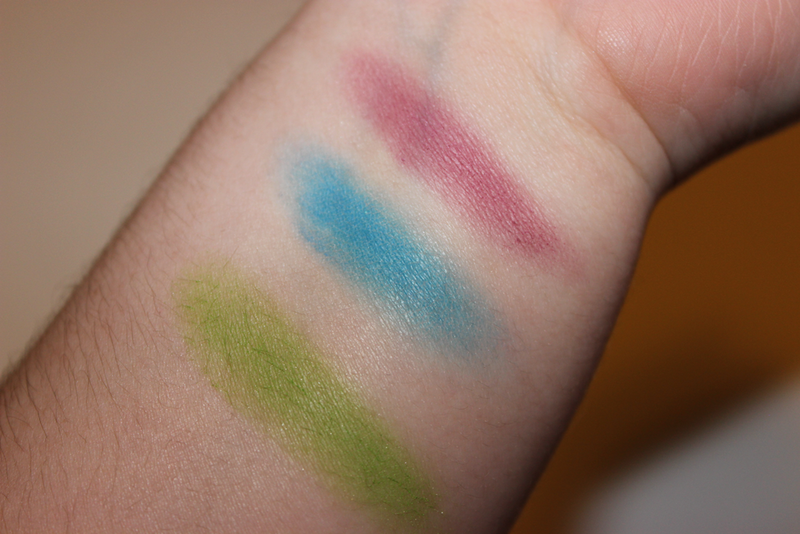 I thought the color selection was very different and unique. I love the white packaging. I am happy that they changed the packaging for this collection just so you can see that it is limited edition. 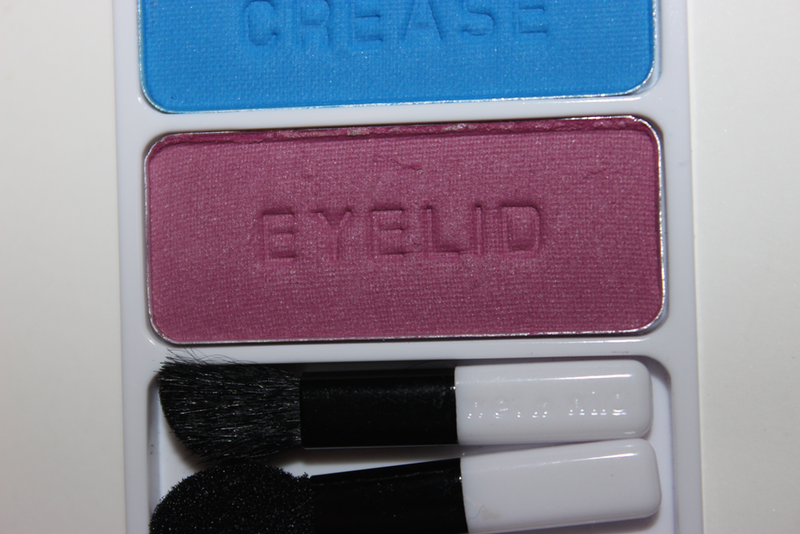 The eye shadows apply very smoothly. 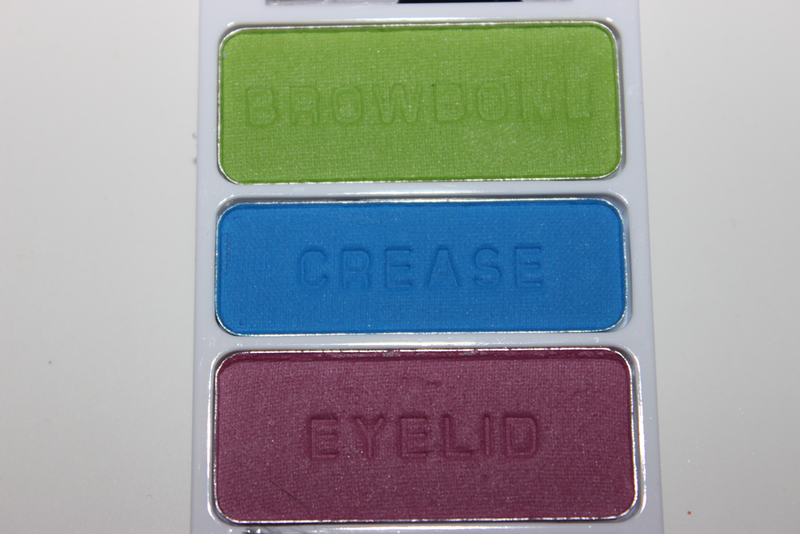 I didn't notice the shades being very chalky. The color's didn't last very long. Overall I would give this trio a C. Out of all the 6 I didn't find this one to be as terrible as a couple of them, but it also wasn't amazing.